Sounds from this world and beyond. 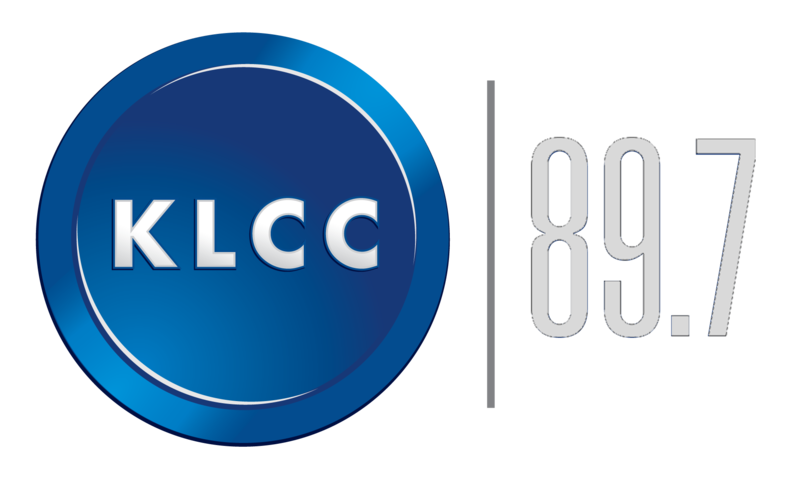 Stream KLCC Music Shows ON DEMAND. Enjoy 2 weeks of archived shows, courtesy of KLCC and Radio Free America.